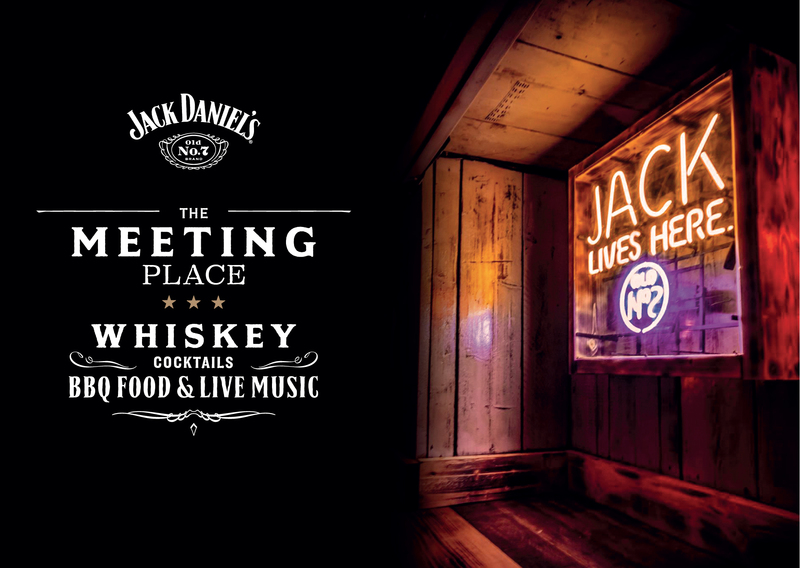 Fine sippin’ whiskey, world-class BBQ food and live music experiences are what Tennessee is all about, which is why, this September, Jack Daniel’s is bringing a Taste of Tennessee to Birmingham with “The Meeting Place”, a southern spread like no other. The word Tennessee is believed to be derived from the old Yuchi Indian word, ‘Tana-see’, which translates to ‘The Meeting Place’. This one-off gathering in one of Birmingham’s coolest spots will bring 200 people together to experience some famous southern hospitality and enjoy drinks, food and music inspired by Tennessee. Inspired by the bustling bars and Honky Tonks of Jack’s home state, The Meeting Place will partner with some of the best venues in Birmingham to bring together some of the city’s best drinks, music and food. Among others, renowned cocktail bars Bourne & Co., The Edgbaston and Gas Street Social will be mixing up fine whiskey cocktails, while Digbeth Dining Club will be firing up the grill to treat friends of Jack to mouthwatering cuts of meat. For the chance to join Jack Daniel’s at The Meeting Place, head on down to either Bourne & Co., The Edgbaston, Gas Street Social, Bitters n’ Twisted, or Digbeth Dining Club, purchase a Jack Daniel’s drink and you’ll be handed a Jack Daniel’s postcard to fill out and post into a Tennessee style post mailbox. Entries end on 1st September.